Recent years have seen the small South American country of Ecuador attract many foreigners to its borders. The low cost of living, diverse geography, and ease of immigration are just a few factors that make this equatorial nation appealing. 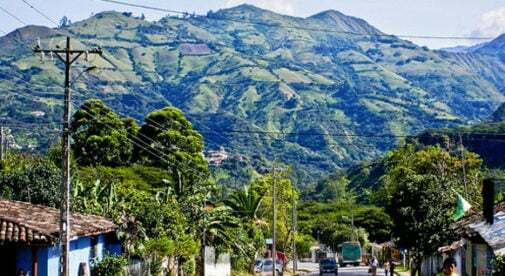 Ecuador’s highlands are especially alluring to many expats thanks to their mild climate and cultural atmosphere. Weather in this part of the Andes is often referred to as “eternal spring” and produce is grown year-round. Native Kichwa peoples continue to practice their age-old traditions, while colonial architecture adds a reminder of the Spanish influence over Latin America. Set in what is known as “The Valley of Longevity,” Vilcabamba has a bohemian vibe and is a magnet for the health conscious. The valley’s nickname comes from the many locals who have claimed to be 100 years of age or more. Though the validity of these claims is debatable, the fact remains that this area of Ecuador is ideal for those seeking a healthier way of living. Ecuador’s third largest city is well-known for its grand colonial structures and the four rivers that roll through. 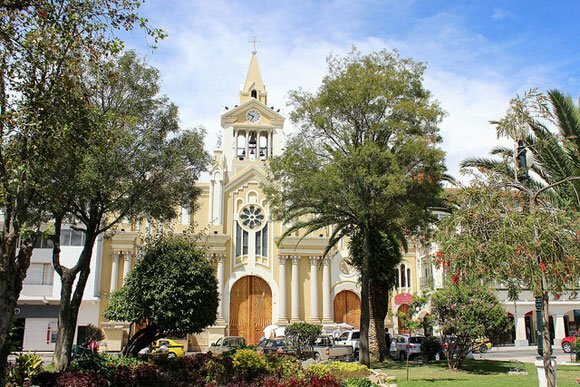 Cuenca offers many big-city offerings yet holds a manageable population of around 350,000 residents. 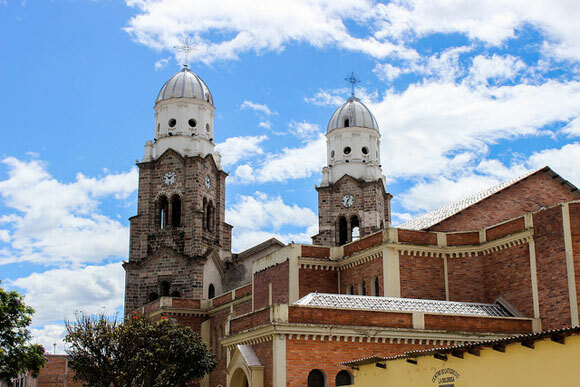 Everything from symphonies to art exhibits to fine dining can be enjoyed in Cuenca, and often at a small percentage of what it would cost in North America. You won’t lack for things to do in this city with entertainment, social activities, and volunteer opportunities everywhere you look. 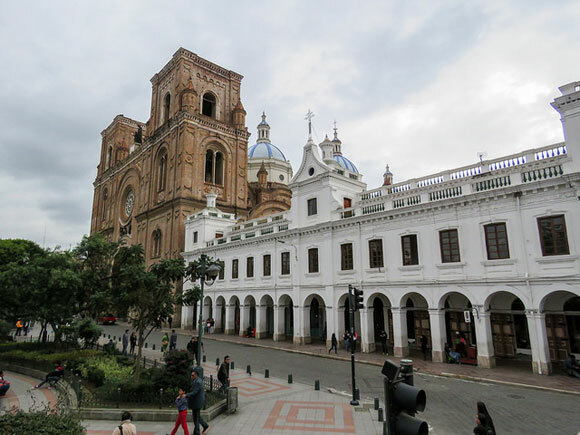 By far the most popular expat destination in Ecuador, Cuenca is a good option for those looking for a mix of the new with a touch of the familiar. 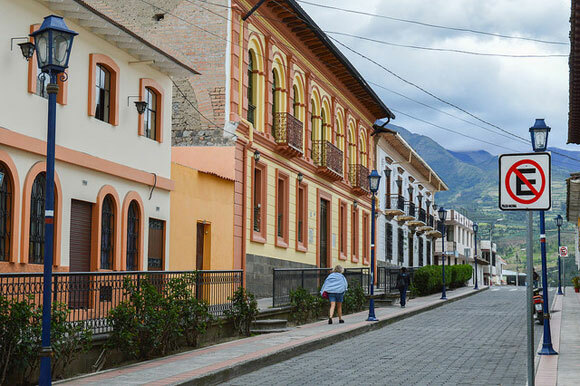 If you’re looking for a small city where you can really immerse yourself into all things Ecuadorian, Loja is the place to be. There are few expats, but thousands of friendly locals, so you’ll never be without friends. Like Cuenca, rivers run through this city, which is surrounded by low mountains and small family farms. This city of 180,000 people has a beautifully restored historic district full of parks, churches, and decades-old architecture. Loja is also known as the city of music thanks to the several universities in town which specialize in music education. Ecuador’s capital city is home to over two million people and was declared one of the first UNESCO World Heritage Sites. 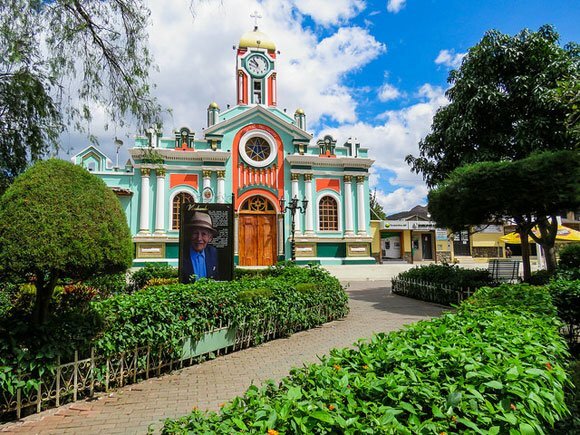 It’s no wonder as the historic district, known as Old Town, is the second oldest in all of Latin America, with many of the original colonial buildings remaining unaltered. 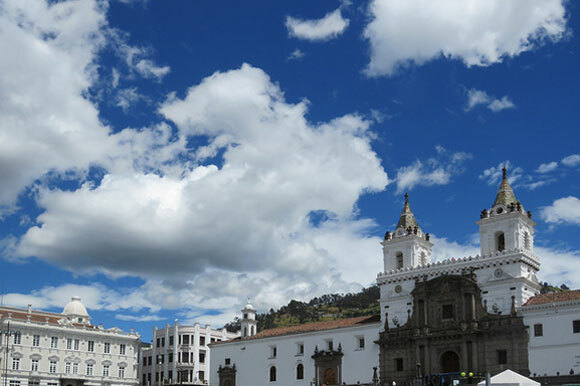 Quito is about more than history, as this modern bustling city proves with its international cuisine, cultural events, and art galleries. Sleek high-rises contain cozy apartments that tower above sidewalk cafés and coffee houses. For those who want big-city amenities without the big-city lifestyle, there are several beautiful valleys surrounding Quito that are home to many business professionals and expats. Sitting in the shadow of two volcanic giants, Cotacachi is a small town with much to offer. The dormant volcanoes to the east and west provide a dramatic backdrop to this artisan community, where leather shops line the main street. Roaming musicians entertain passersby with tunes from Andean flutes, and artists sell their crafts at the small church-side market. Old traditions are not easily forgotten in this area of Ecuador, and festivals honoring the sun, the harvest, and important historical events take place every few weeks. The town itself is the picture of tranquility, yet opportunities for a little fun are readily available in the form of music, theater, and sightseeing. Known as Ecuador’s “white city”, Ibarra provides a haven for outdoor lovers. Weekends are filled with mountain bike racing, 5k runs, and even international speedway races. The city’s old airstrip has been converted into a large family park, with rock climbing walls and walking trails. In the nearby foothills several hot springs offer relief for sore muscles after a day of activity.